Excessive motion of the foot inside a snowboard boot, if not properly checked, increase the chance of injuries to your knees, shin as well as other parts of your body. 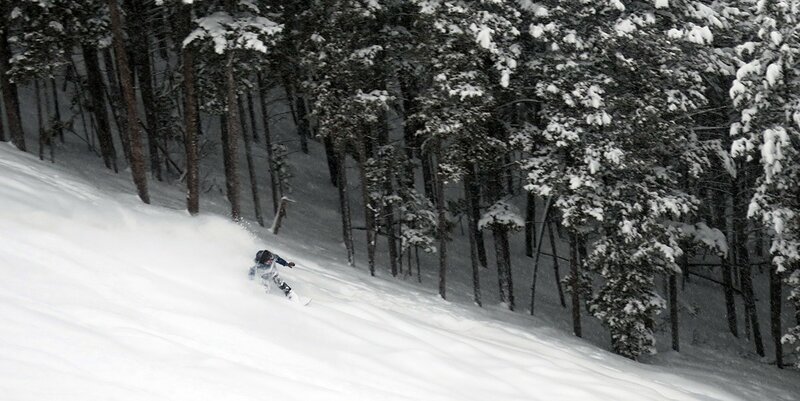 The mechanics of touring on a splitboard are different from what your body has been accustomed to. 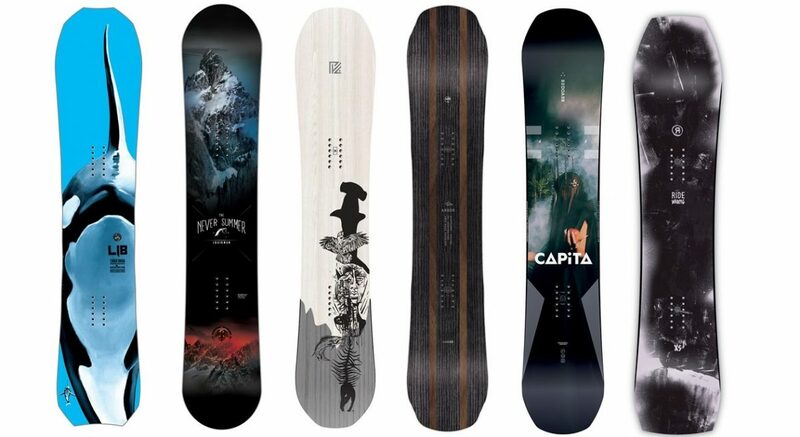 Some of the best splitboard boots have been coming out of Europe via Deeluxe for years. 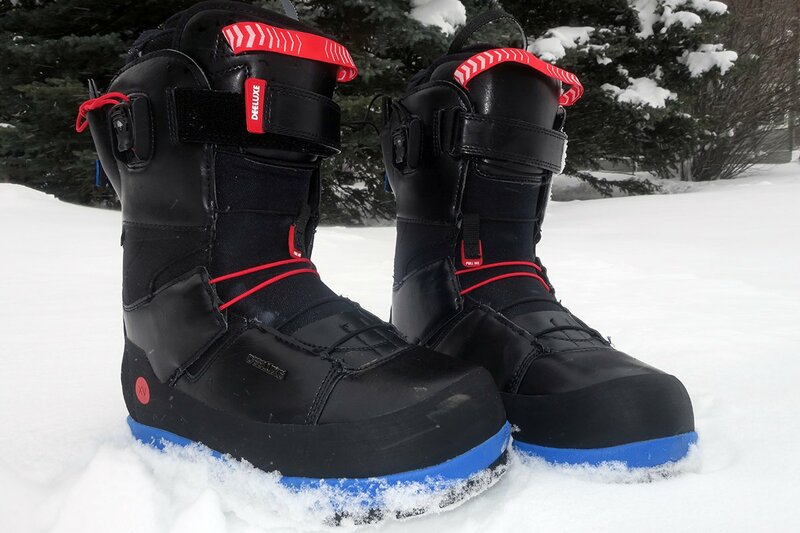 The problem in the past is these big mountain snowboard boots were so stiff that most riders had trouble using them or even getting their feet inside the boots. What makes the Deeluxe Spark XV Boots unique is the way the liner cradles your foot really holding your heal into place which is especially noticeable while sidehilling. For extra durability, Deeluxe added rubber in the toe box and side of the boot that helps minimize abrasion from rocks. This also increases the amount of pressure you can put on your toes while climbing, which is wonderful. Almost how ballerinas can stand on their toes. The only downside to this toe design is it makes kicking in boot steps a little tricker as you don’t have as much flex in the toes. The lacing on these boots is unique to Deeluxe and in fact, took me pulling out the instruction manual to figure them out. Some serious Euro tech going on here. 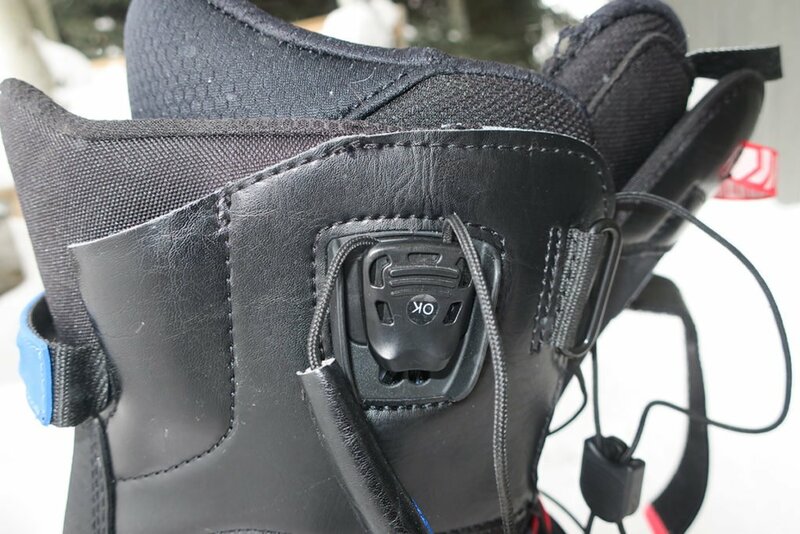 On each side of the boot is a speed lace/pull tab that synchs specific parts of the boot. When you pull up on one side, the boot tightens around the foot and calf while the other side locks your ankle and heel into place. Once the speed lace is pulled up as tight as you can get them, simply press the button down to lock into place. To unlock simply slide the button up. What’s rad about this design is it allows for super quick on the fly adjustments. Just be sure not to push the button down accidentally. 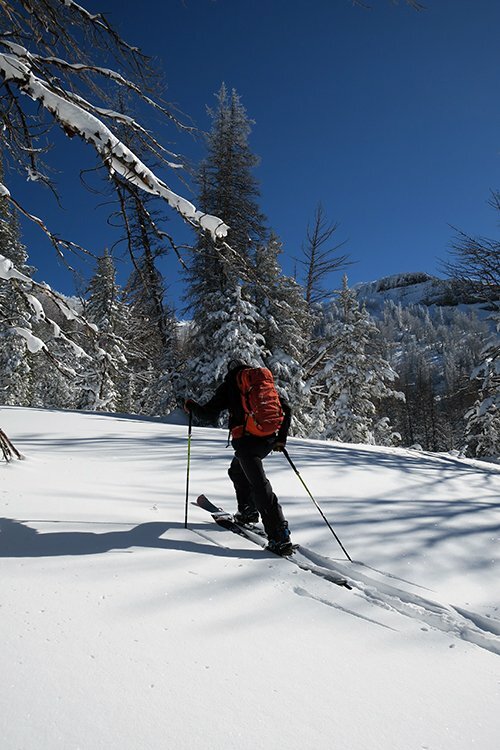 I did notice the boots would loosen up a little bit on longer (5+ hour tours), keep in mind we’re going up down, up down a lot while splitboarding. Once I felt the boot had loosened it was super easy to yank the L3 Lacing system up click down on the button and have great support in the boot for the remainder of the day. The Deeluxe Spark XV Boot also comes with a powerstrap which helps offer additonal support towards the top of the boot. 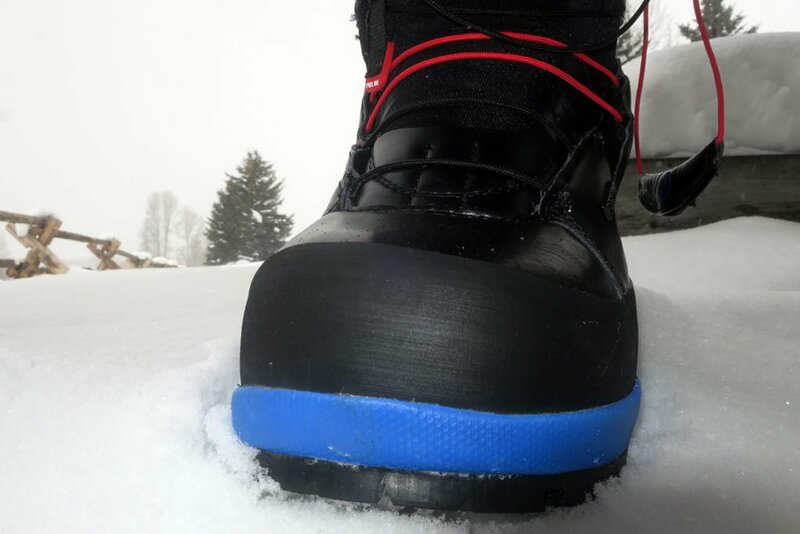 Powerstraps are becoming common in all splitboarding boots these days. Snowboard boots should not hurt your feet at the end of the day. 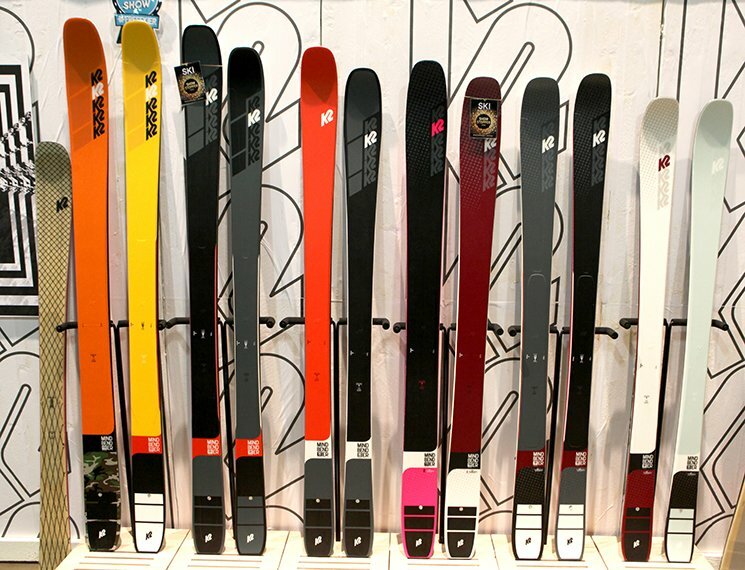 If you’re rushing to yank your boots off as quick as possible at the end of the day perhaps you should look into a new pair of snowboard boots. I can’t say enough about how comfortable the Deeluze Spark XV Snowboard Boot is. It’s especially noticeable when sliding your foot in and out of the boot. There is zero fighting this boot. 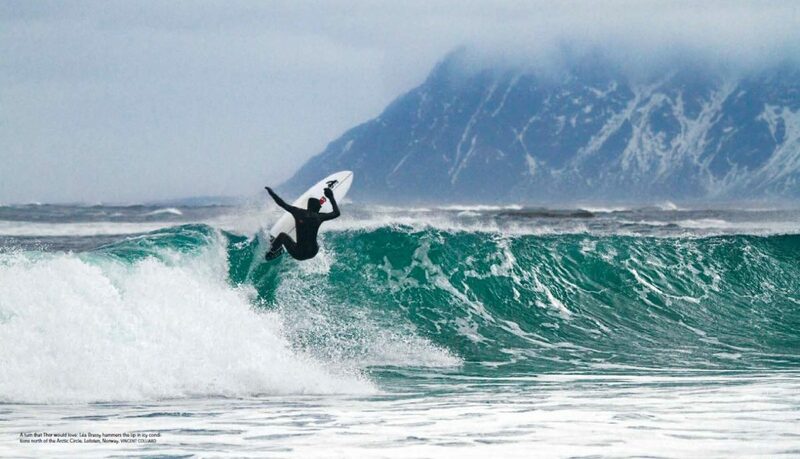 Deeluxe is using a material called D-Tek a waterproof membrane in the boot which is similar to that in a wetsuit. The liner for the Deeluxe Boots in their backcoutnry line were designed by Xavier de la Rue featuring added insulation for warmth. I have worn these boots in temps well below 0 °C, (32 F) without ever noticing any discomfort. If you find yourself trudging around in deep snow often, these boots will keep your feet happy, dry and warm all in one. Figured I would save the best for last. These boots are insane when it comes to sidehilling. You can literally stand on the outer edge of your foot for extended periods of time without feeling a fighting motion or any fatigue. Having used these boots for over 14 days in the backcountry splitboarding, hiking and even at the resort, I have yet to find anything wrong about them.